You are here: Home » Store » Project Oliver 11 x 17 Poster! 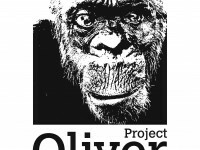 Support Oliver’s Playscape with this Official Project Oliver 11 x 17 poster! of the Donation page. 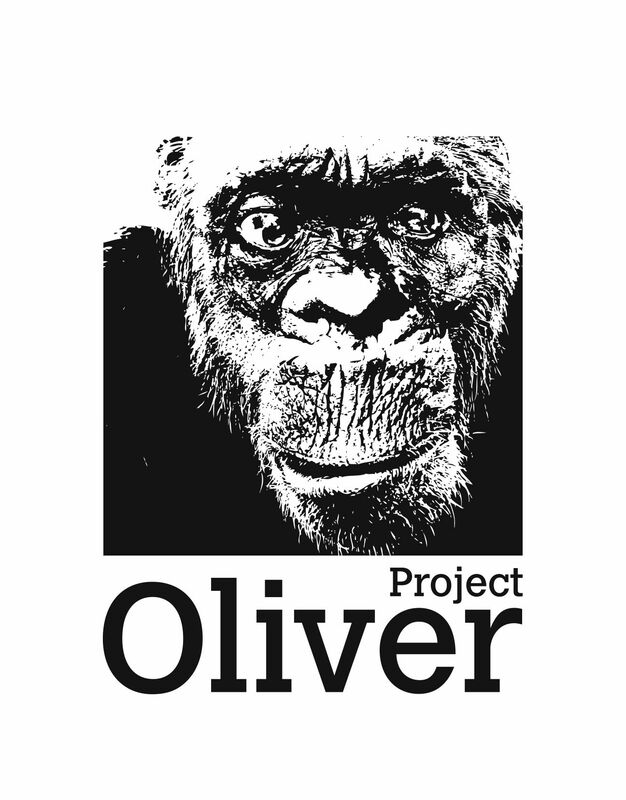 Example: “Please send me an 11 x 17 Project Oliver poster”.